This is what you need for that extra flare for your wedding. Nothing says VIP wedding like a super stretch Vegas Hummer Limo fully equipped with Neon Lighting, Strobe Lights, Laser light Shows, Wet Bar Area you name it . Las Vegas Strip Weddings has it !!! After your wedding cruise the strip like a Rockstar!!!! Seats 15 passengers…Get Ready to Party!!!! 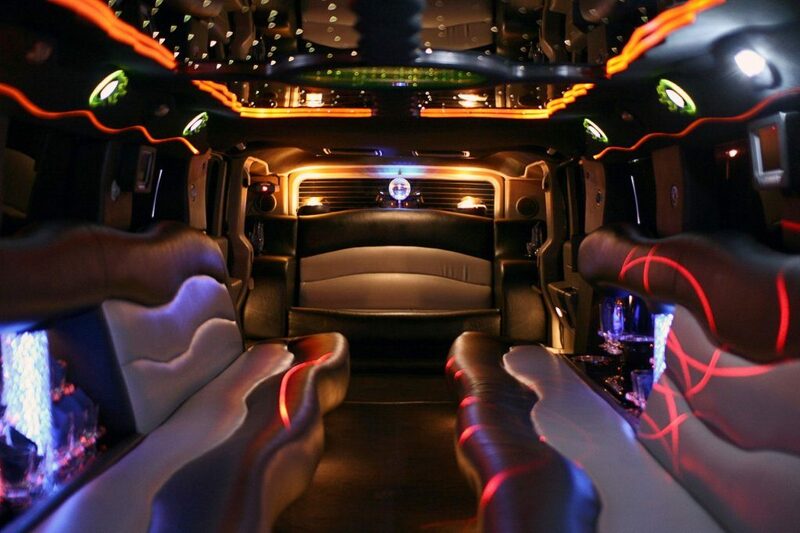 Two Hour Complimentary Super Stretch Hummer up to 18 passengers. At World Famous Las Vegas Welcome Sign or any romantic public location on the Las Vegas Strip.